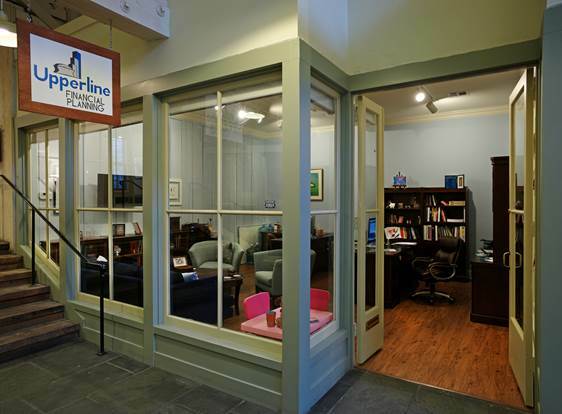 Our New Orleans office opened in 2017 when Upperline Financial Planning merged with The Planning Center. H. Jude Boudreaux, CFP® founded Upperline in 2010 as a fee-only financial planning firm based on the pricing structures and concepts that The Planning Center was pioneering, so when the time came to merge after his firm grew it was a natural fit to join his friends from the midwest. While the New Orleans office specializes in working with physicians and those in the medical community, we have clients across all walks of life who are looking for a welcoming place to have important conversations about their financial life.